Check out this sweet Evo JEM presented to Steve in Dallas, Texas by 6-string cake-baker, Mike Cooper. 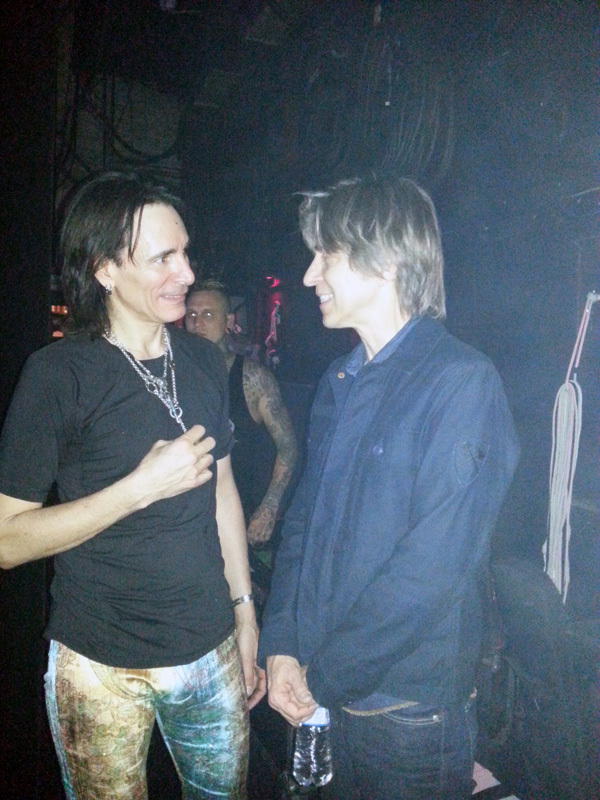 We were thrilled and honored to have Eric Johnson visit our show in Austin. He came up and jammed during the show. It was so wonderful to feel Eric’s beautiful energy on the stage again. Just hearing one note from his inspired fingers warms the heart. Thank you my friend. Some photos from the tour! My birthday gift from Romania.